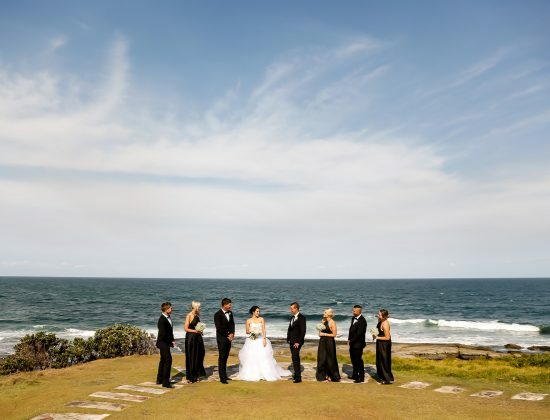 Features a sandstone pathway and leads down to a lookout offering elevated ocean views of Angourie Point. Ample parking available. Some walking involved.